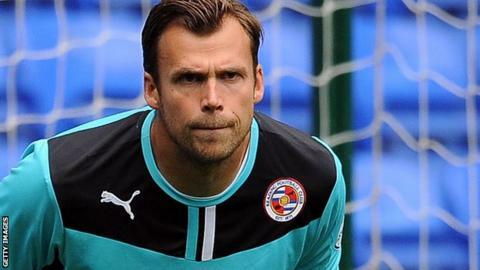 Stuart Taylor has returned to Reading from Yeovil just two days into a one-month loan deal for "personal reasons". The 32-year-old goalkeeper was due to help cover the absence of Marek Stech, who faces another month out with a hand injury, after Wayne Hennessey's loan from Wolves had ended. Former Arsenal, Aston Villa and Manchester City player Taylor has not featured for the Royals since March. Glovers boss Gary Johnson says he is still looking for more loan signings.